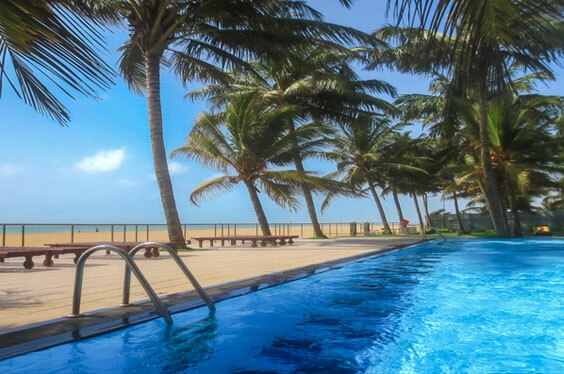 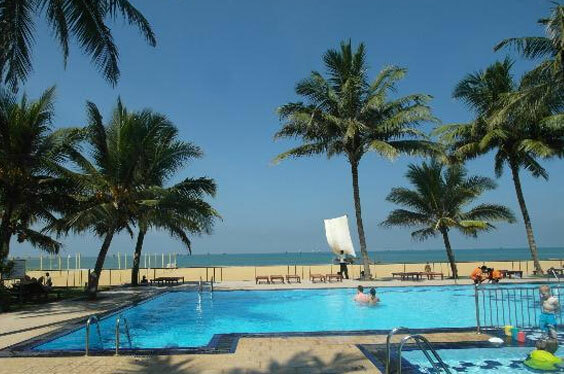 Located in the tourist zone of Negombo Camelot Beach Hotel is an excellent venue to bask in the sun lazing around the beach all day long. 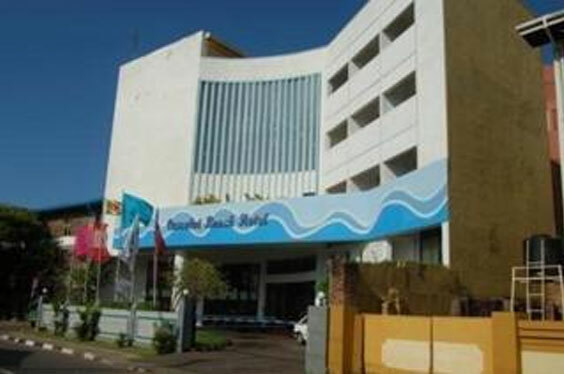 With its close proximity to the airport the hotel boasts of International styles with a Sri Lankan touch and unforgettable hospitality. 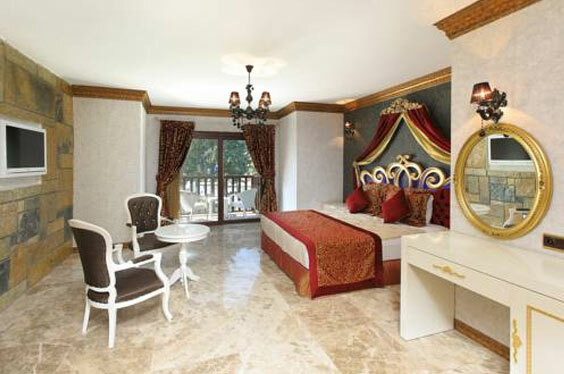 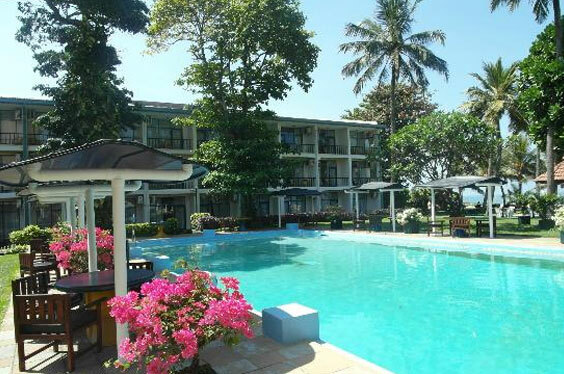 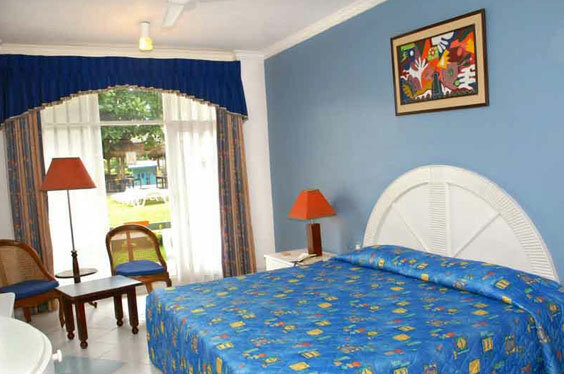 Comfortable accommodation units are offered while guests can enjoy a range of facilities at the hotel.